We arrived at the Lisbon Airport from Miami at about 5 in the morning and took a taxi directly to the Hotel Four Seasons Ritz Lisbon. As we arrived, we realized that the hotel was perfectly located, a minute away from the Avenida da Liberdade, which is a beautiful wide avenue full of top-of-the-line shops, hotels and cafes. We entered the hotel’s lobby and checked in, we took a little nap and off to the races to see everything we could from Lisbon. The first day was exhausting and we decided to take to to bed early to get ready for the next day treat. The Hotel Four Seasons Ritz Lisbon had organized for us a private tour that they claimed was the most original tour in Lisbon. It was called Sidecar Touring Co. and the owner’s name is Joao. After our breakfast, Joao was waiting for the both of us in the lobby. We stepped outside and we saw the “mean machine” he had ready for us… LOL. 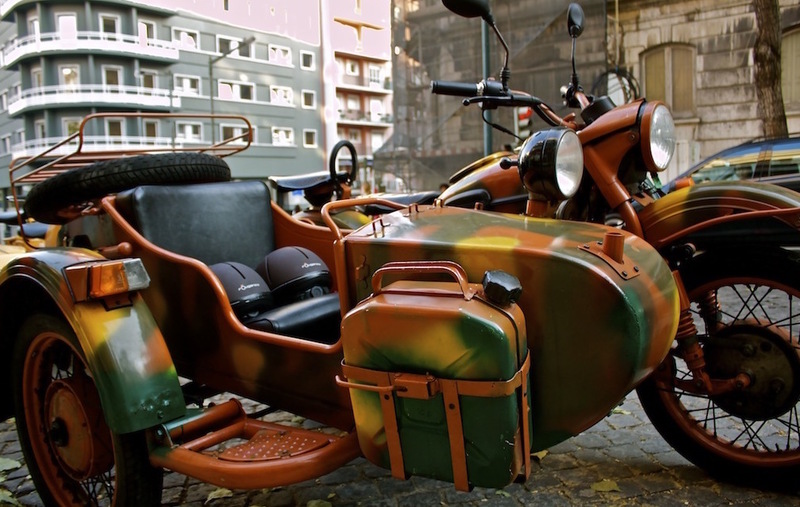 It was an original sidecar imported from Russia from WWII. It was in superb shape and looked marvelous. Joao provided helmets for the both of us and off we went to visit Lisbon with him driving the sidecar. This is not the regular off-the-shelf tour; he takes you to places where tourists usually don’t go… to the hidden gems that only locals know about. From there he took us to some places in CHIADO and we walked around a bit. 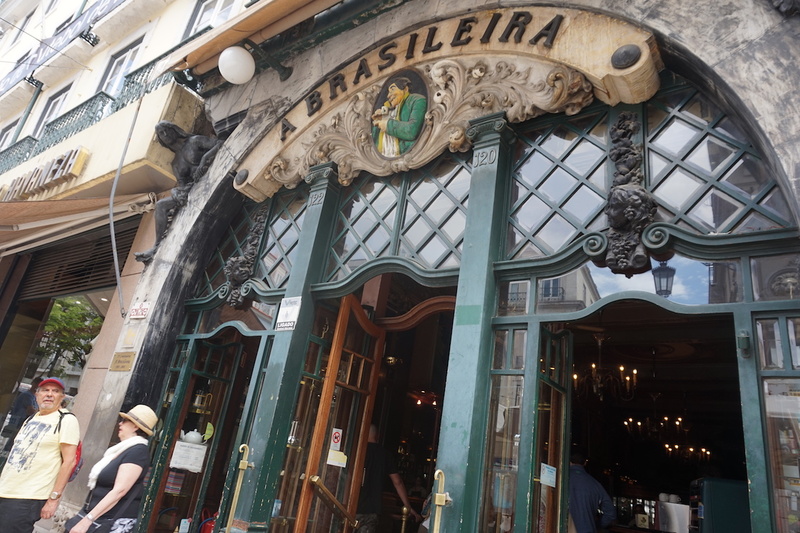 We visited the oldest bookstore in the world as well as the “A Brasileira” cafe, where we had an espresso for €0.60 (not bad compared to the 3.5-4 USD in Miami). 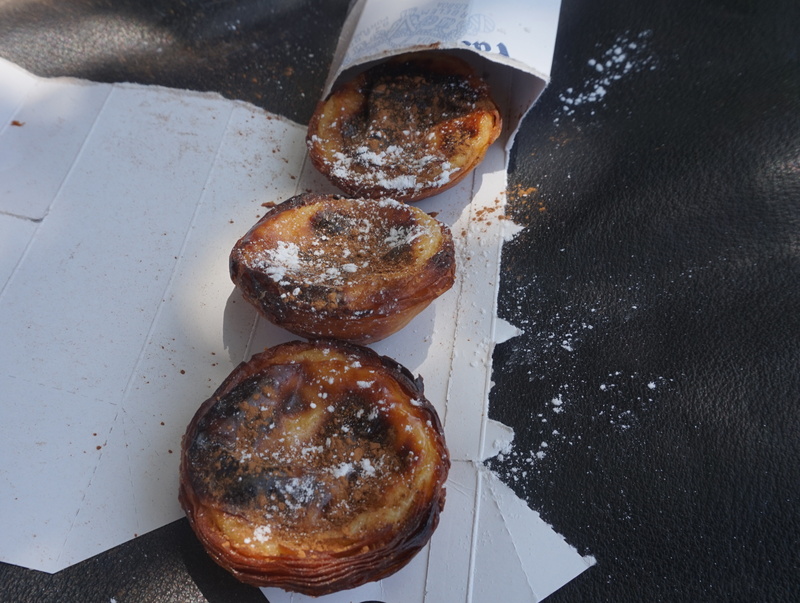 Once in the area of Belem, we of course had to go to buy some Belem pastries, but the queue was massive so our friend Joao pulled some strings to get us 3 cupcakes and we ate them on the street, over the side-car. 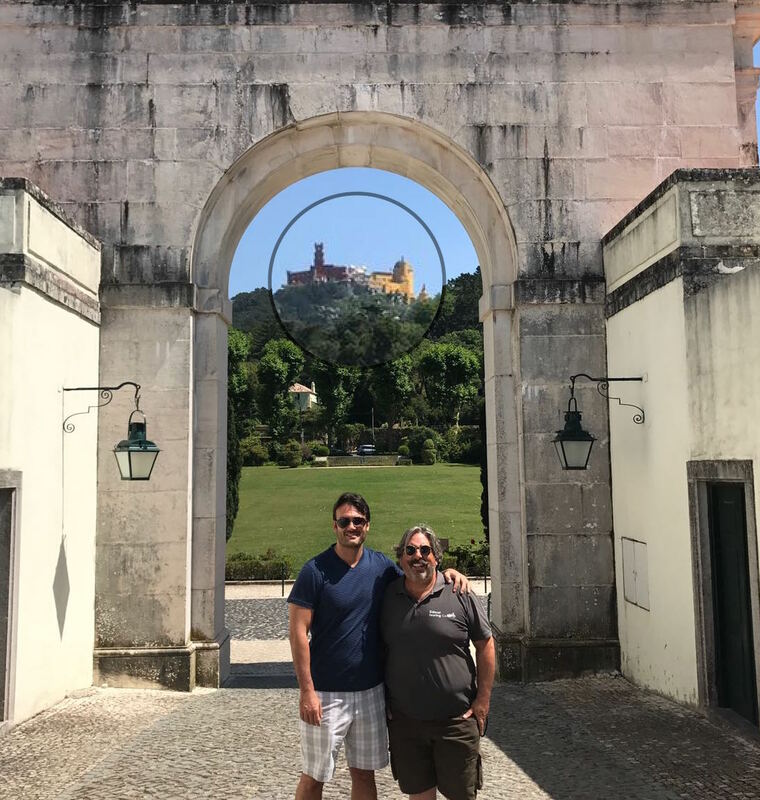 When our tour was finished, we loved the experience so much that we agreed with Joao that we would also do the tour in Sintra, which was our next destination after Lisbon. Joao was so much fun and pleasant to be around… definitely someone with a lovely aura. In Sintra, we stayed at the Tívoli Palacio de Seteais Sintra, a magnificent hotel that takes you back in time to the world of European Kings of Queens. 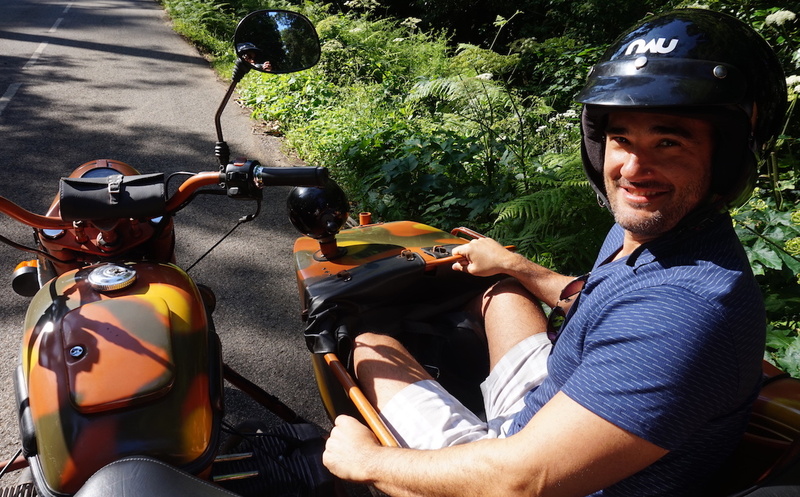 We took an UBER from Lisbon to Sintra, and right after we arrived, at about 3 pm, Joao was waiting for us with his sidecar. 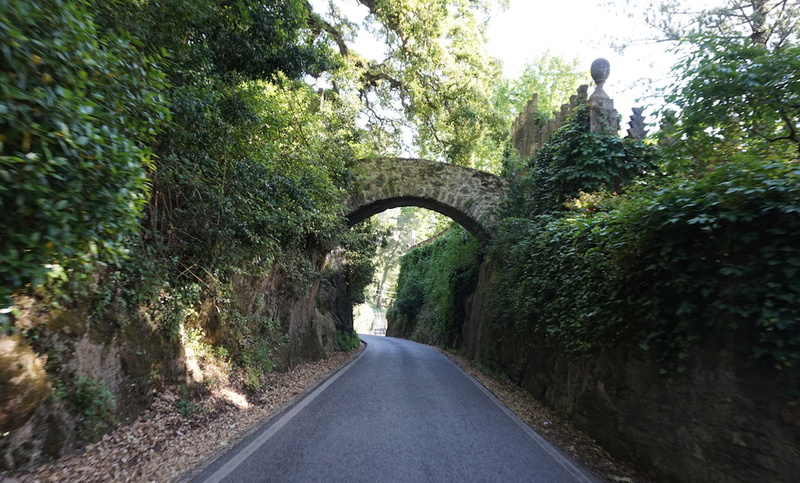 Before we got into the side-car and embarked on new adventures, we took a mini-tour through the front of the hotel and stopped at the main arch. We crossed the arch to the end of the terrace where we got to look out over all of Sintra from up above, and as we traced our steps, we got a group photo with the arch of the Seteais Palace with the Pena Palace just below… an AWESOME photo! Afterwards, we visited many different sites typically not seen on tours, and whose names we can no longer remember. It was magical. The vegetation of this area is incredible… full of all kinds of trees, especially eucalyptus, which gives off a very characteristic and pleasant smell. 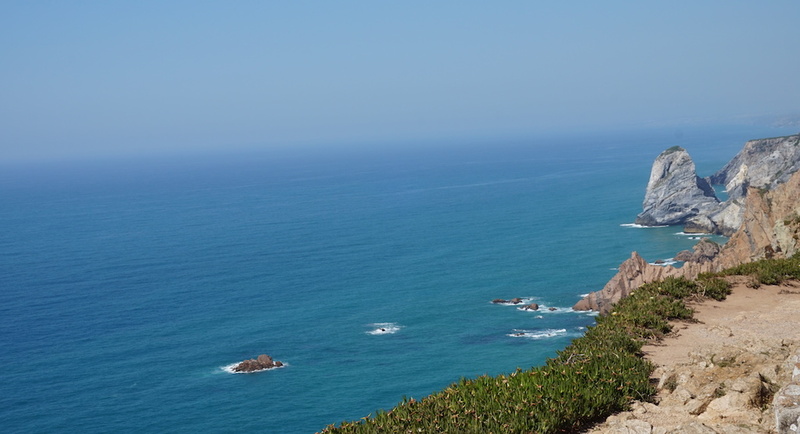 We visited Cape Roca (the western-most point in Europe) and were taken to an idyllic place called Moinho de Don Quixote (one of Joao’s favorite places), from where we could see some of the beaches that lead to Cascais and we ate something quickly before we headed back to the hotel. Basically, if you know what you want, they can do it for you but if you don’t, they’ll simply take care of you and take you to cool places and everything you have to do is sit back and relax. There is a time to start but no time to finish and this is literal. That is why each sidecar only performs one tour per day. 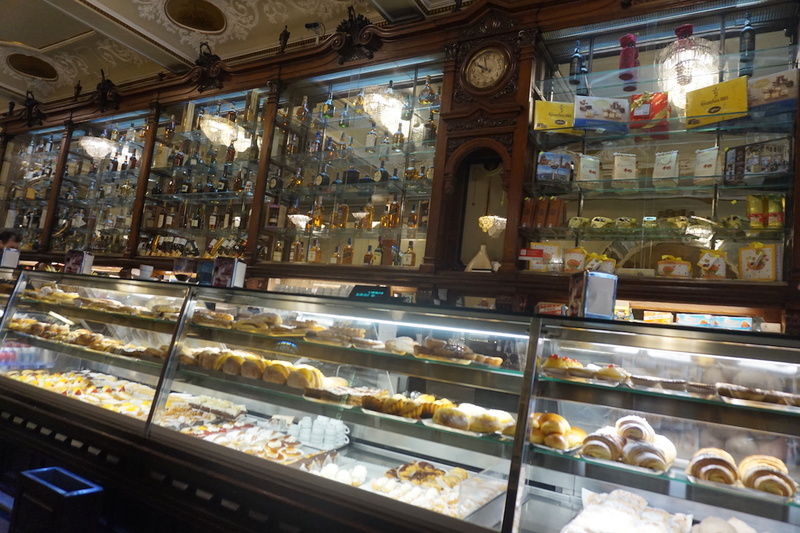 They allocate the whole day for you and this is in direct contrast with all the other tours in the city, which have a certain number of hours assigned and do not include coffee breaks or tastings. For Joao, customer satisfaction is key and he mentioned to us that if a customer is not satisfied, he/she can decide not to pay. That’s how sure they are of their tours and business. I wouldn’t be able to imagine how anybody could decide not to pay for such a services but it’s good to know there is that guarantee. Because of this and probably much more, they have received 23 awards since 2002 (Best City European Tour, Ethics, City Friend, Originality, Street Art Tours, etc). 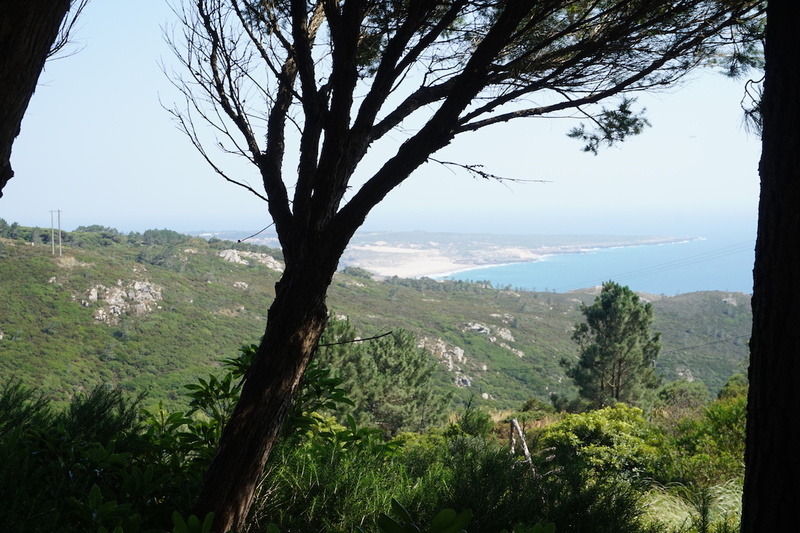 You can choose amongst the following tours: Lisbon, Estoril Coast & Cascais Bay, Roca Cape, Sintra, Arrábida Mountain & Beach’s and West Coast/Vicentina Coast. 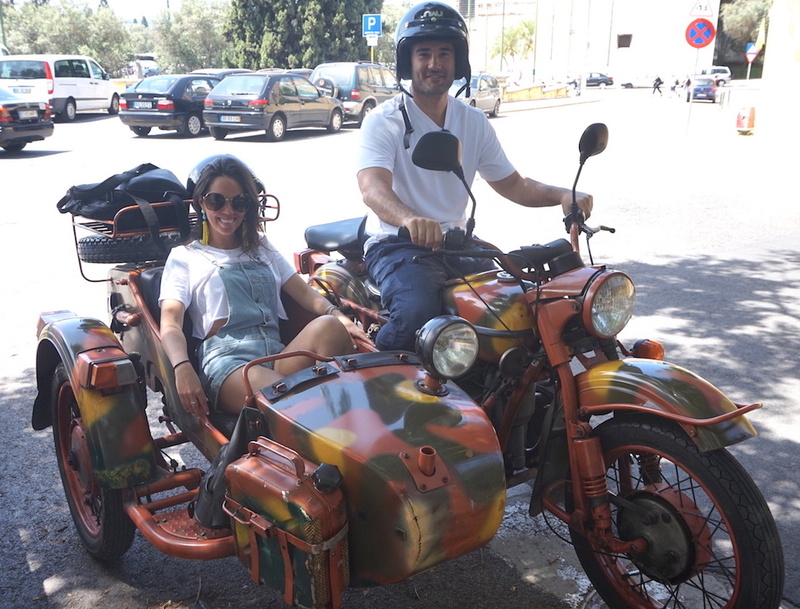 Hands down, we would recommend Sidecar Touring Co. for your travels in Lisbon. 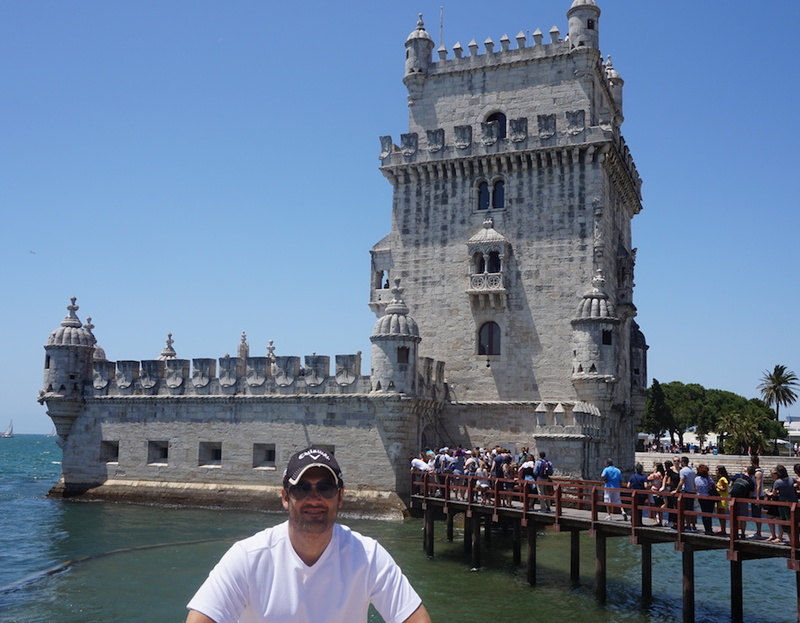 It’s a must do in Lisbon you can’t miss if you want to get to know the city in a relaxed and fun way. Congrats Joao, and see you soon!